Now there’s no need to worry about damage caused by “flying objects” during a hurricane or tropical storm. Stop the wind from getting inside your home! 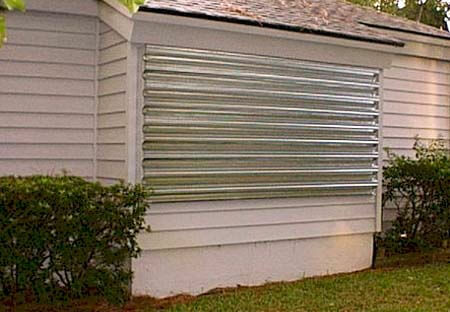 Home Safety Solutions offers professional Metal Hurricane Panels installation services. 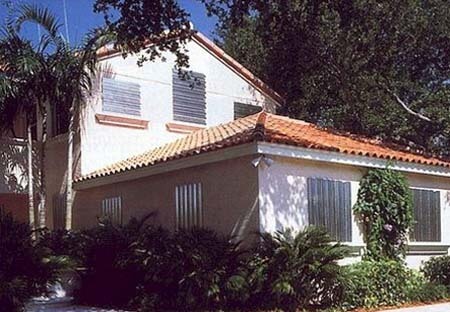 Serving Pinellas, Hillsborough, Pasco and Hernando areas. Protecting homes, possessions and families from violent weather and hurricanes over 3 decades. Click here to request quote.